Federal Support Aids ECE Research Efforts | BLH Technologies, Inc.
Federal support for early care and education (ECE) programs has a long history in the United States, dating back to the universal child care programs that were set up, administered, and funded during World War II so that mothers could work full time while so many men served overseas. The government began funding ECE research, including studies of child care and Head Start programs, in the 1970s. Still today, federal agencies such as the Administration for Children and Families (ACF) support the development of programs and policies that lead to improved health and well-being for children. Federal support for research projects and partnerships is intended to improve the capacity for ECE research nationally; identify and respond to critical issues; and continue to link ECE research, policy, and practice. Ways that children’s language and mathematics skills are influenced by their duration in Head Start: http://www.researchconnections.org/childcare/resources/32224. ECE research efforts have increased our knowledge about the efficacy of policies and programs in supporting employment and self-sufficiency outcomes for parents, helping ensure school readiness, and providing positive learning outcomes for children. 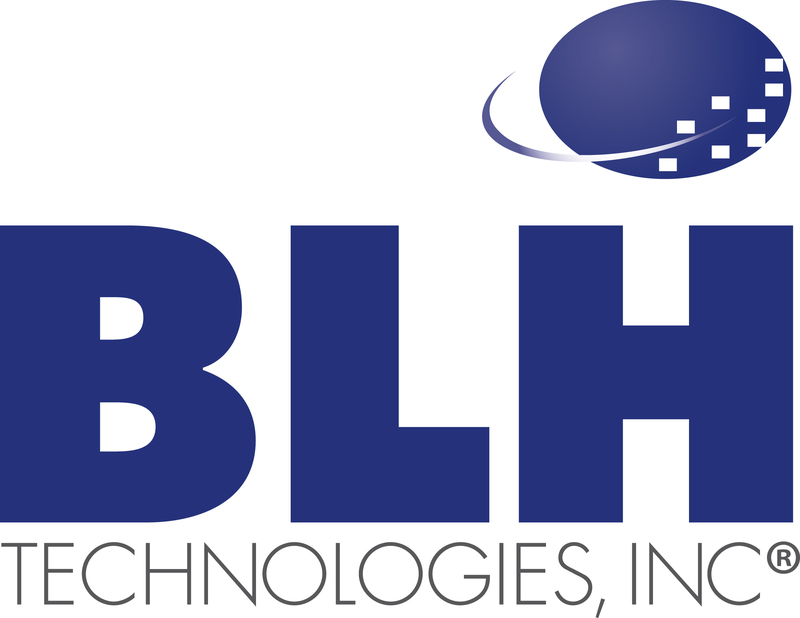 BLH Technologies® is privileged to have undertaken work that helps support the administration of these programs and related research studies, with a shared goal of improved health and well-being for all children.